First off, if you're wondering whether Dad Kratos is worth your time: yes. Anyone who had gripes with the QTE events of the original games will find the combat much more satisfying, and while a lot of the new elements to the series have been borrowed from elsewhere - Dark Souls and The Witcher come to mind - it does work very, very well. Almost a year ago, Xbox's Phil Spencer was doing the media rounds talking about the future of Xbox. The problem. the business model for game development was changing. Singleplayer, story-first adventures were just as important - but it was harder to justify funding them. 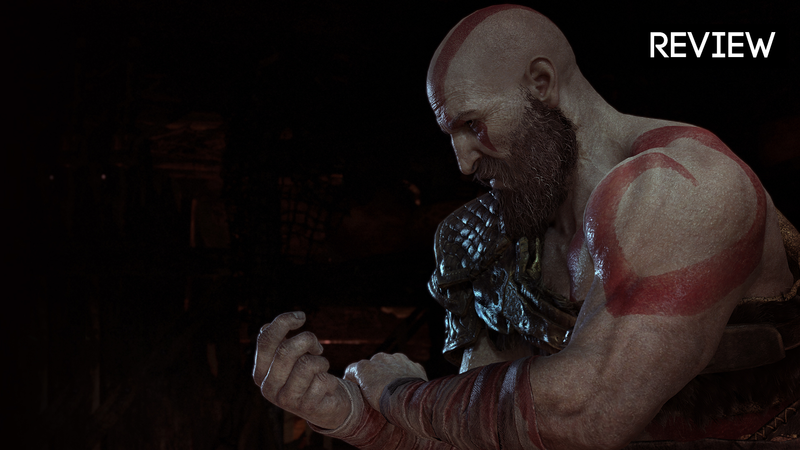 There's a telling scene very early on in the new God of War, in the denouement of an exhausting battle sequence that ends with Kratos and his young son Atreus taking down a massive troll. Par for the course, really. You're getting a physical copy, not a code, so worth considering if you're doing a larger order or you're in a remote location with little access to the main retailers. As announced in their latest catalogue, Big W are holding steady on $69 as well. The price only lasts for three days, however. Bit higher than the rest of the mob, but if JB and co. up their prices by $10 after the first week then Gamesmen will be on par. Not worth it for the increased shipping time. Don't forget to add several bucks for shipping. Few extra in-game shields with this one, but ultimately you'll ditch those for better armour as you level up. There's no catalogue available online, but Press Start are reporting that Target will be charging $75 on launch day. Have you seen God of War for cheap anywhere? Let us know below!